The man indicted for the kidnapping death of 23-year-old Jassy Correia pleaded not guilty at his arraignment in federal court in Boston Tuesday morning. The man charged in connection with the kidnapping and death of a 23-year-old mother from a Boston nightclub pleaded not guilty at his arraignment in federal court on Tuesday morning. 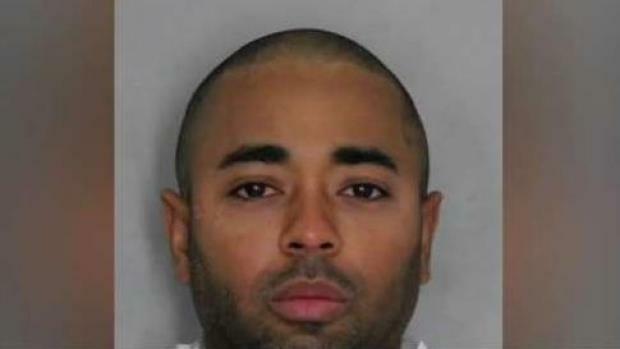 Louis Coleman III, 32, of Providence, Rhode Island was indicted last week on one count of kidnapping resulting in death. The victim, Lynn resident Jassy Correia, was found in the trunk of Coleman’s car in Delaware on Feb. 28, officials said. Correia's family and friends were in court for Tuesday's arraignment, but declined comment as they left. Coleman's attorney also refused to comment. The next hearing is scheduled for June 14. Coleman is not required to appear. Correia was last seen leaving the Venu nightclub in the city’s Theater District late February after she and her friends went out to celebrate her birthday. Her body was discovered days after her family filed a missing person report. 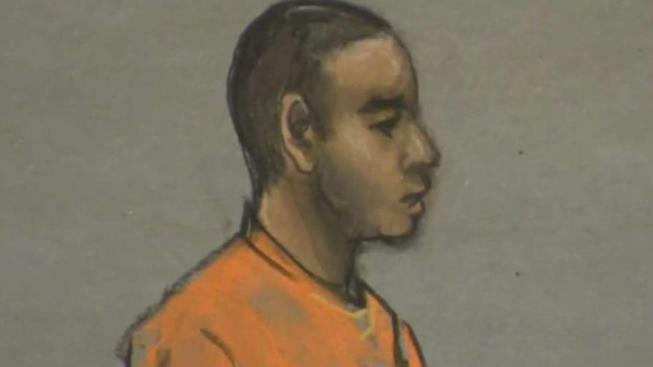 The man indicted for the kidnapping death of 23-year-old Jassy Correia will make his second appearance in federal court. Coleman could face life in prison or a sentence of death. U.S. Attorney Andrew Lelling said that although the suspect was not charged with murder, there is probable cause to believe Coleman killed Correia. Correia is survived by her family, including her 2-year-old daughter.